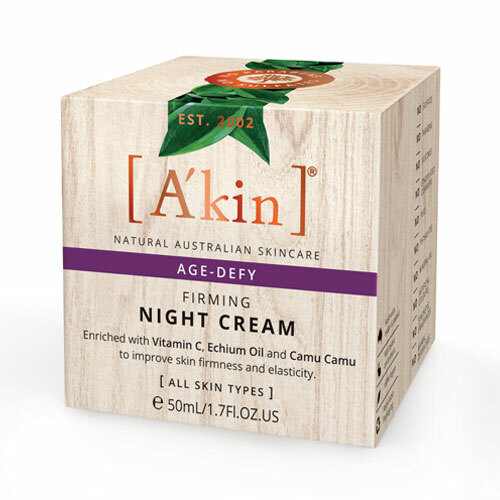 A luxurious night cream that firms and lifts skin for a smoother skin texture, visibly reduce lines and wrinkles and improve skin elasticity for a younger, youthful looking skin. Combines the powers of echium oil, camu camu, vitamin C and hyaluronic acid to create a cre`me that will intensively hydrate and help stimulate cell production while you sleep, you can wake up refreshed and revitalised looking your best, naturally. Recommend patch testing before use. 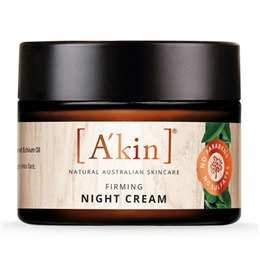 Below are reviews of A kin Firming Night Cream - 50ml by bodykind customers. If you have tried this product we'd love to hear what you think so please leave a review.